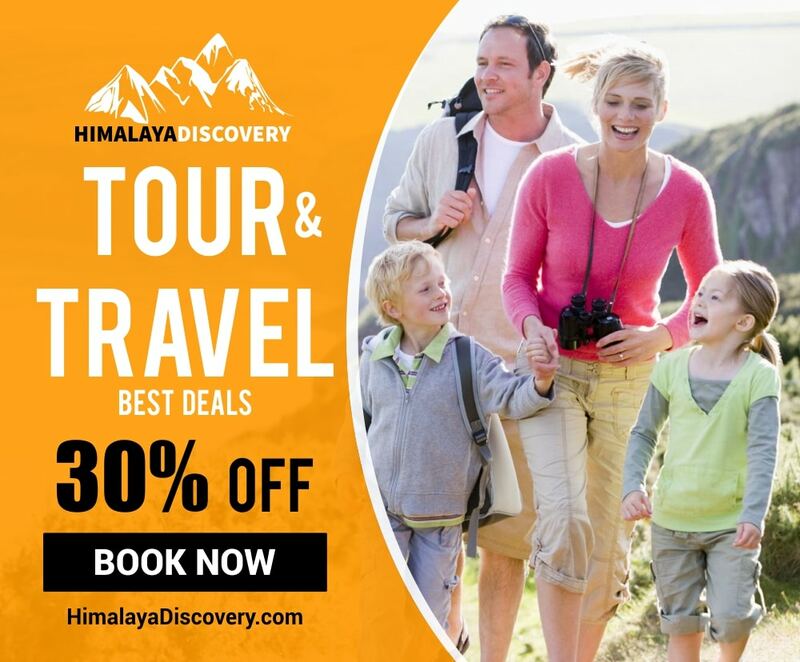 This summer explore the best kept secret of Himachal Pradesh. The colourful summer and the snowy mountains in this part of the world will surely make your trip a memorable one, a vacation that will make you feel rejuvenated and refreshed for sure. We have handpicked this region in the lap of beautiful Himalayas. 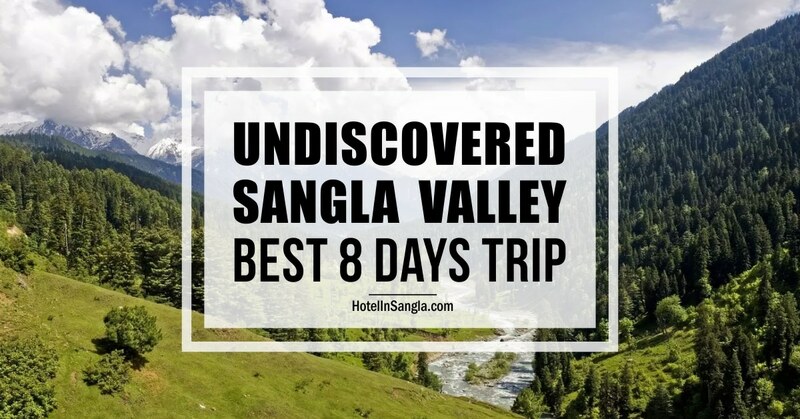 Sangla is surrounded by towering mountains on all sides, with apple orchards all around , it is situated on the banks of the Baspa River. A comfortable stay with the view of snow covered Himalayan peaks makes this destination a unique one. Experience the warm hospitality and savour the unparalleled beauty of this region on this Tour. The evenings will also be special as they will be spent besides the crisp crackling of a bonfire. This vacation will surely be “the change” you needed from your regular rushed routines. You’ll be back with loads of memories and a new you! So what are you waiting for? Get to explore the unknown secret of Himachal. Stay in exclusive and cozy resorts that offer unsurpassed views and hospitality. Get to see breathtaking vistas of Kinnaur. Visit the last town on the old Indo-Tibetan trade route; Nagasthi and get to see the Nagasthi outpost. Hike to Hatu Peak and visit the Bhimakali temple, which is one of the Shakti Peethas. Explore Shimla, its beautiful architecture and markets. Pick up from kalka railway station to hotel at shimla. o/n at shimla hotel. Shimla to Sarahan on the way covering kufri, fagu,. Narkanda, rampur. O/n at sarahan hotel. Drive to sangla valley. Afternoon visit kamroo fort drive to rakcham. o/n at hotel rupin river view. After b/fast drive to chitkul the last village of the valley. Evening back to same hotel. Drive to kalpa. O/n at rolling rang resort / royal voyages kalpa. Visit rogi and chini village. O/n at same hotel kalpa. Drive back to Rampur / Narkanda. o/n hotel. Traveling to Kinnaur Valley & How to Reach?